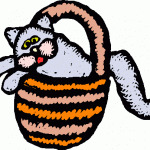 All auction items will be in baskets, tiny or large, with total value of a basket between $20 to $100. Create your own basket! 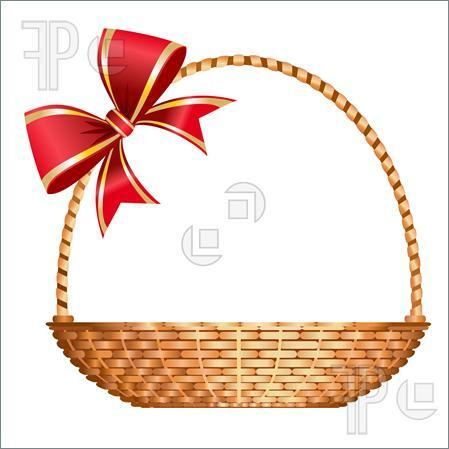 Baskets might include: gift cards; museum passes; books; restaurant certificates; etc. 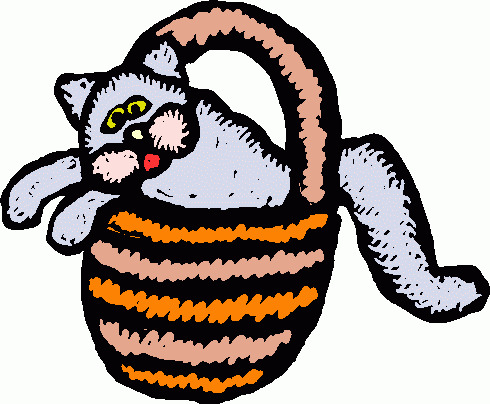 Baskets might promote a more just and peaceful world by what you include in it! Donation of any empty baskets to DJPC to be used in the Silent Auction are very much welcomed, too! All donations to DJPC are tax-deductible and a Letter of Receipt will be sent upon request to all basket donors. or call DJPC at 303-623-1463. 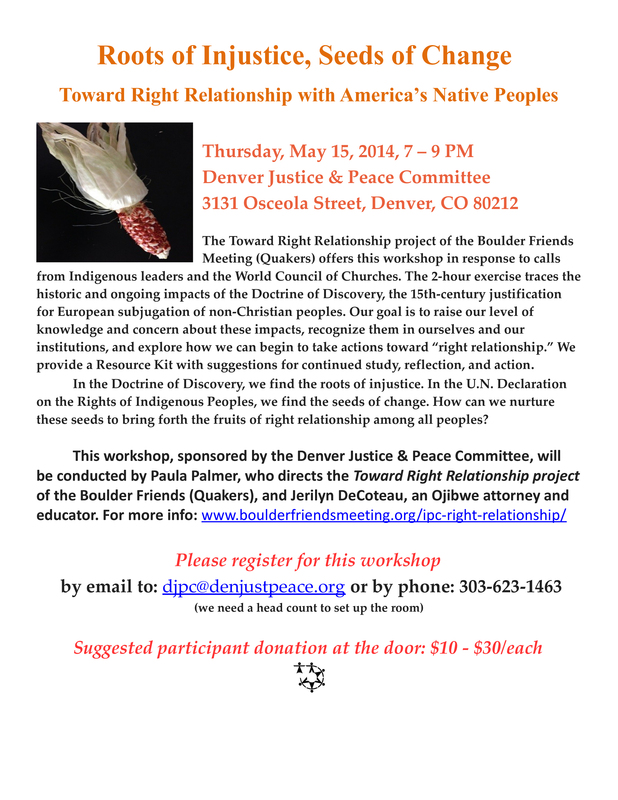 Get right with Native Peoples – register now! question about the auction going from 6-9:30. Event advertised as 7-9PM. Do we need to wear our pj’s?